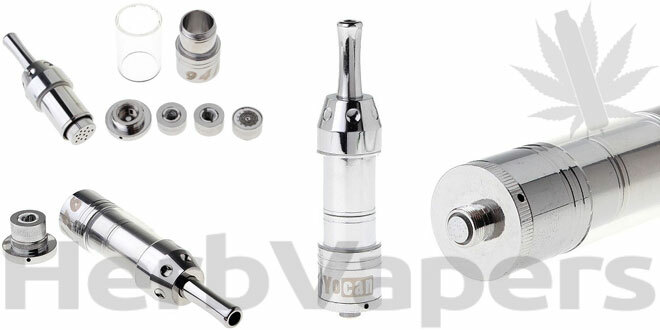 Here we have the Yocan 94F Dry Herb Vaporizer and this ones a chromed beauty! 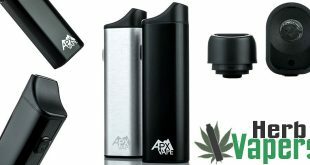 It looks like a beefed up Cloutank M3 and has a similar design (which was designed by the same guy, who has since started Yocan), but it has some improvements and looks a lot better in my opinion. 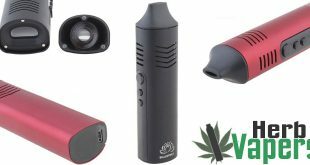 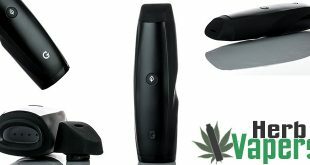 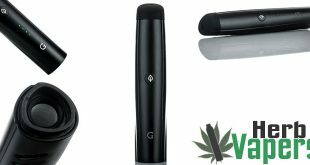 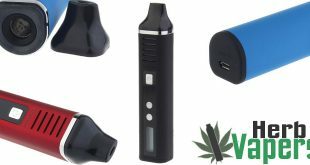 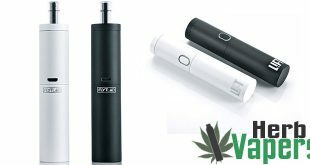 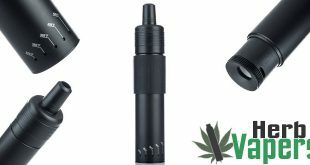 The Yocan 94F Dry Herb Vaporizer has a nice sized herbal capacity, and has a standard 510 connection so it should work with most of your ecig mods you have if you’re also a vaper. 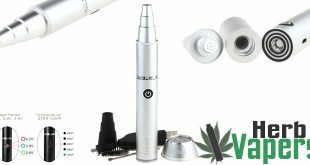 The mouth piece serves 3 separate purposes, the mouth piece of course, a tapping rod to mix your herbs better, and also an automatic cleaner!